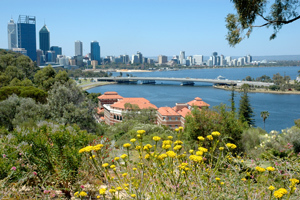 Discover the many precincts and things to do in Kings Park. 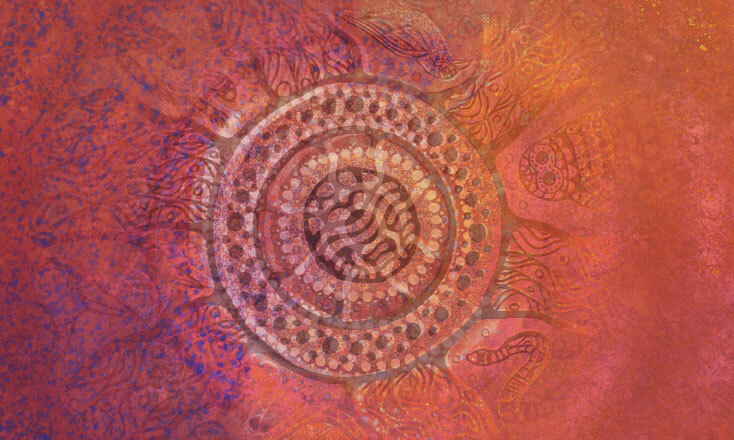 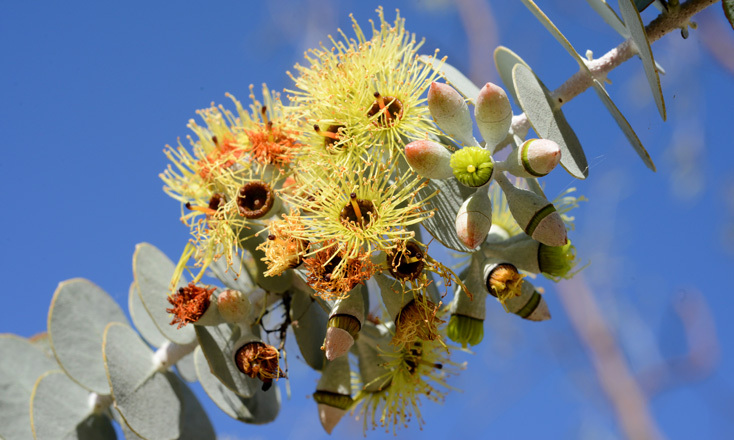 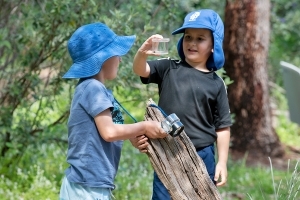 Learn about Western Australia’s extraordinary biodiversity and culture. 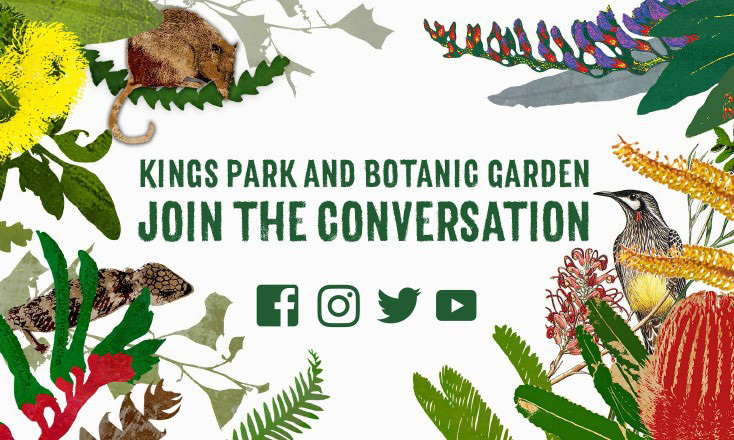 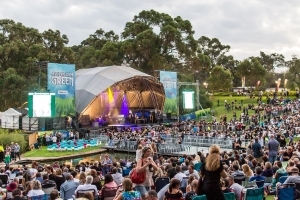 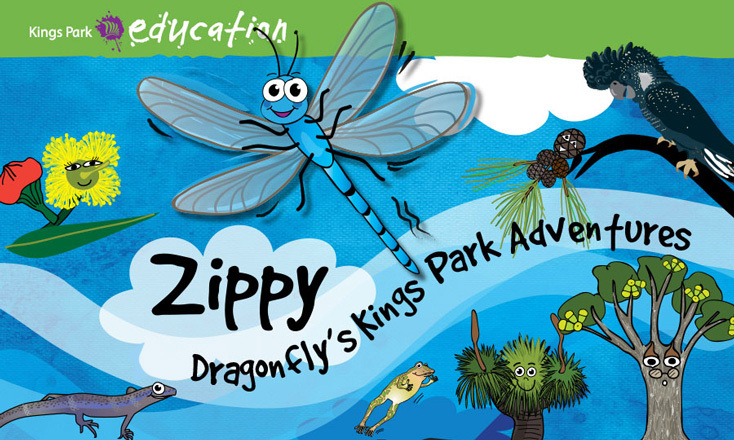 Guided walks, concerts, cinema, seminars, the Kings Park Festival and more. 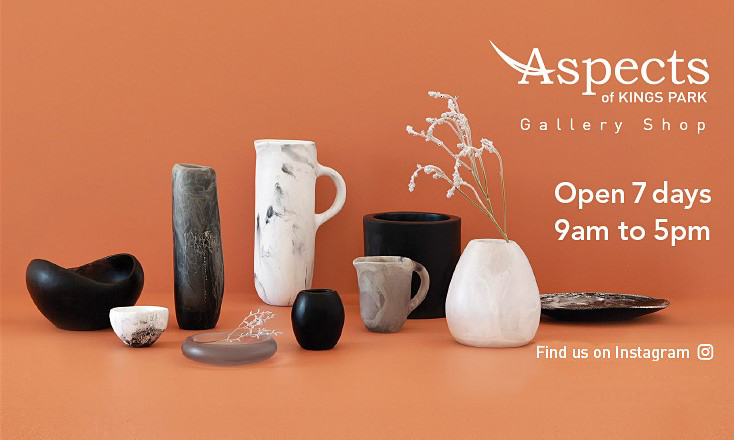 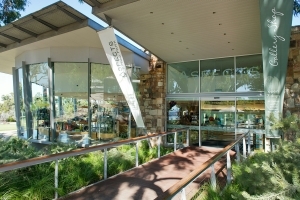 Australia’s best gallery shop offers beautiful, locally made gifts and souvenirs. 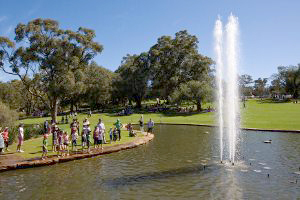 Book your wedding, function, group activity or community event with us. 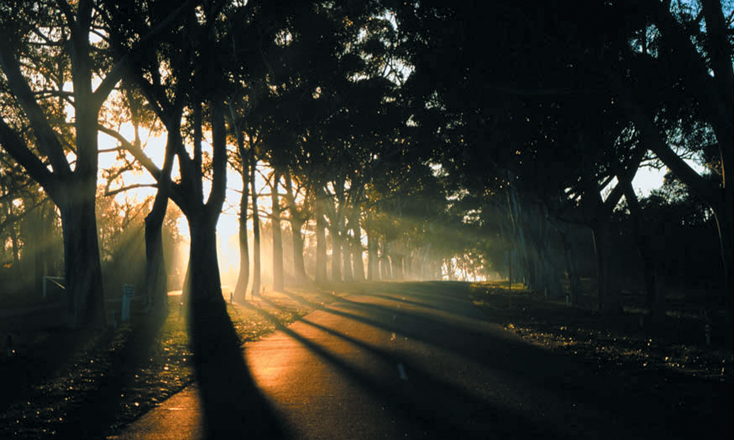 Join a tour, hire a bike, or find a walk trail in Kings Park. 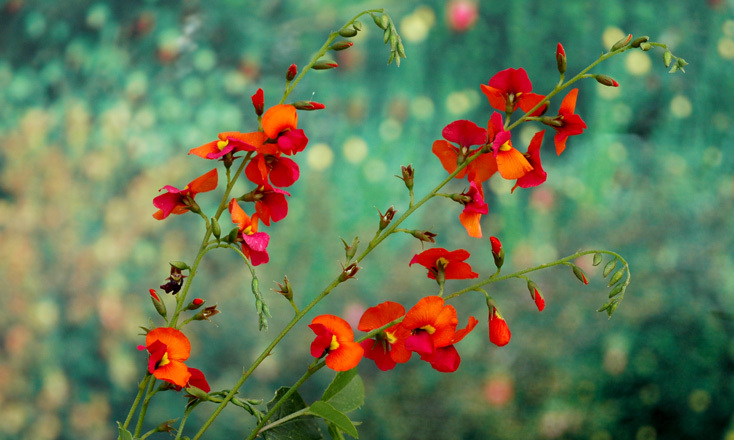 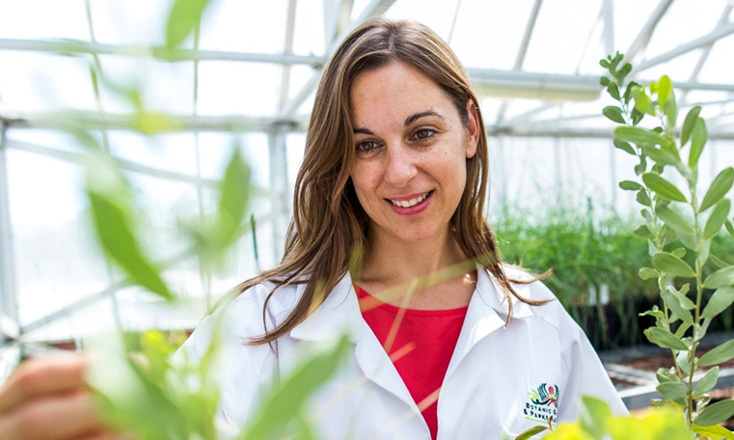 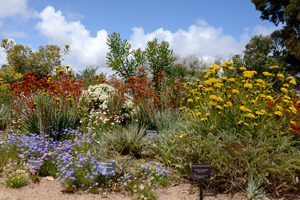 Around one quarter of all WA' plants are growing in Kings Park and Botanic Garden. 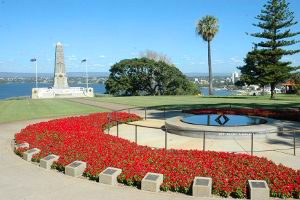 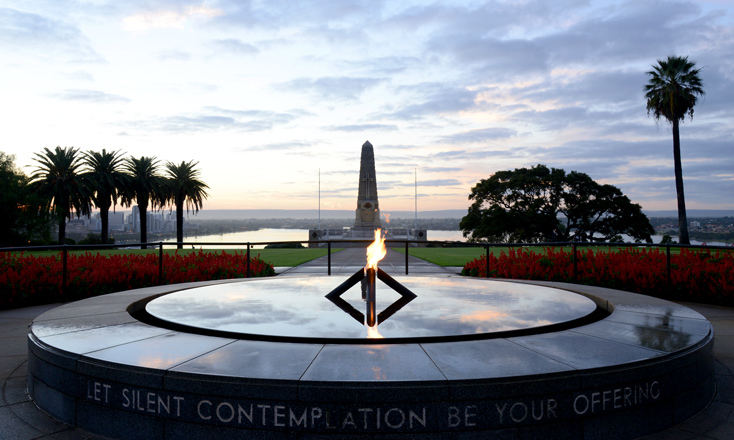 Explore Kings Park’s Aboriginal and colonial history and its many memorials. 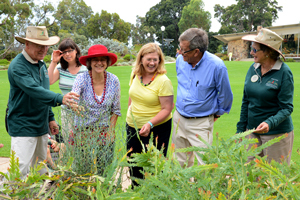 Join our incredible team of volunteers, staff, donors, corporate and community partners.